When you want to look and feel your best when walking down the aisle. Our goal is to understand your wants and desires as a bride and client. We listen to your hopes to customize a look that perfectly fits your features and your vision to ensure all your beauty wedding day dreams come true. 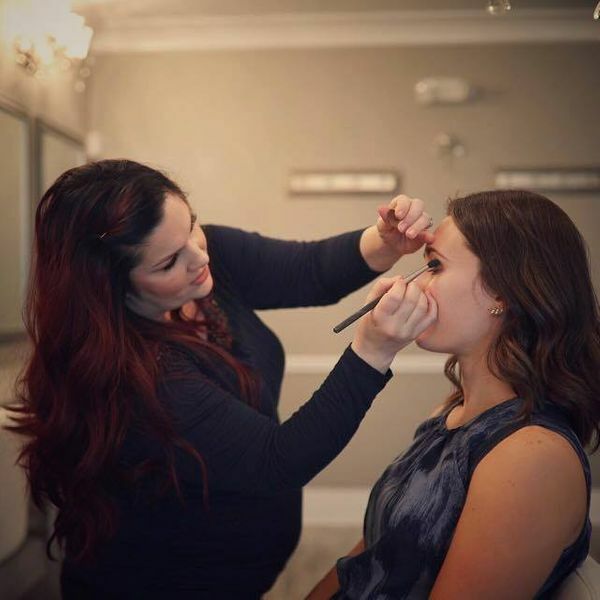 Our on-location beauty services comes to you, creating a stress free environment for you and your bridal party. When the big day finally arrives all you have to do is sit back and relax while we pamper you and your party. This allows the bride and the bridal party to fully enjoy the special day while our team pampers everyone. The wedding day seems to always fly by, so being able to relax and soak up the day during the pampering time is very important and will ensure a relaxing start with a flawless finish.